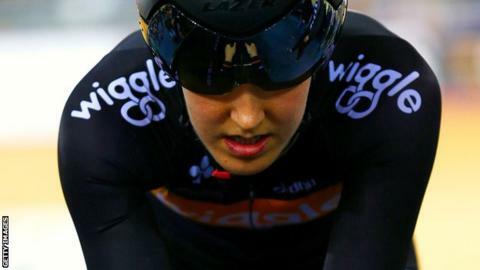 Triple world champion Dani King says the sponsorship deal for next month's Women's Tour race is "huge" news for women's sport. The five-stage race will be backed by Friends Life. King will be joined by a number of other leading British names as well as reigning World and Olympic champion Marianne Vos. The race will begin in Oundle in Northamptonshire on 7 May and finish in Bury St Edmunds in Suffolk on 11 May. "It's huge for our sport and women's sport in general," said King. The event has been granted the highest possible ranking for a stage race by the sport's governing body, the UCI.